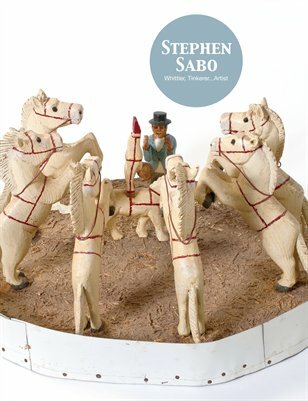 The woodcarvings of Columbus, Ohio artist Stephen Sabo sat in storage for many years after his death in 2002. Sabo had very little exposure in his lifetime but continued to make his artwork over seven decades. "Whittler, Tinkerer...Artist" explores the life and work of this unsung folk master.